and a really nice guy to deal with. Planning a wedding from the far end of the world certainly was trickier than anticipated however,from the first time I spoke to Wim I know he was the photographer for us. He went above and beyond to help in any way that he could. Wims ability to capture such special moments in a natural way was what caught my eye straight away and he did not fail to deliver.  We cannot recommend In Love Photography enough. Wim, it was a pleasure having you with us for our special day and we will recommend you highly to anyone we can.